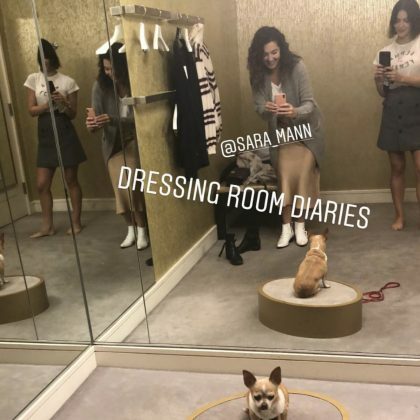 Part of Katharine McPhee’s October 2018 “dressing room diaries” at Canoga Park, CA, USA’s Nordstrom, Topanga included a mirror shot of her dog! 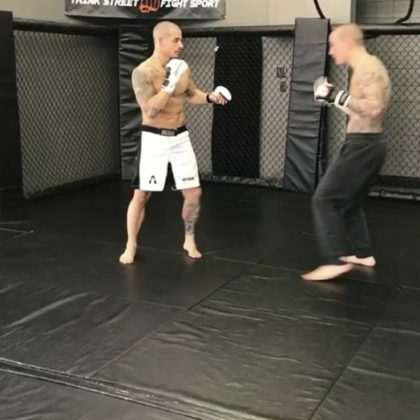 Casper Smart did some sparring while working out at Gooch Training Academy in December 2017. 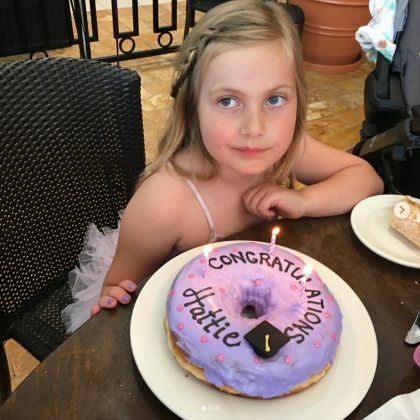 “@roscoebakery Did That!! 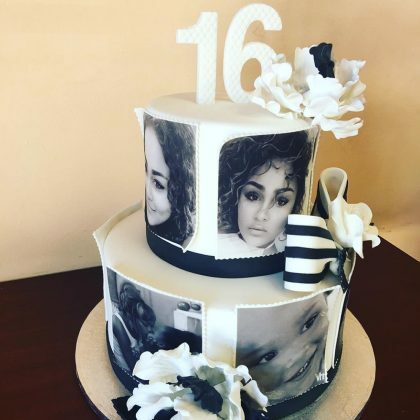 !” is what TLC’s T-Boz said about her daughter’s “#Sweet16 Cake” in October 2016.